A mummy awakes. And he's not happy. 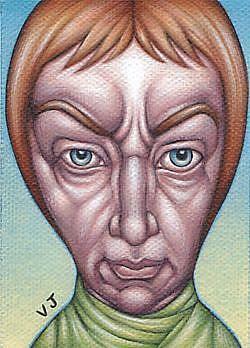 This is an Artist Trading Card.